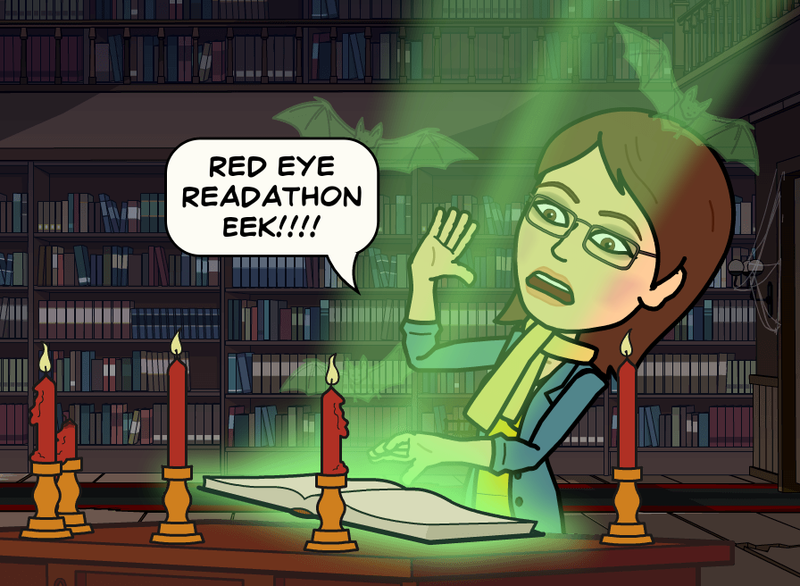 Just to say that I’m joining in the #redeyereadalong: The Red Eye series from Stripes Publishing, this event runs from September 28th to October 31st and is hosted on Goodreads. There are five scary titles to get you in the mood for Halloween! Frozen Charlotte, Sleepless, Flesh and Blood, Bad Bones, and Dark Room. We’re starting with Frozen Charlotte by Alex Bell. Here’s the synopsis on Goodreads to get you in the mood, if you dare! We’re waiting for you to come and play. Dunvegan School for Girls has been closed for many years. Converted into a family home, the teachers and students are long gone. But they left something behind…Sophie arrives at the old schoolhouse to spend the summer with her cousins. Brooding Cameron with his scarred hand, strange Lilias with a fear of bones and Piper, who seems just a bit too good to be true. And then there’s her other cousin. The girl with a room full of antique dolls. The girl that shouldn’t be there. The girl that died. A fellow WordPress blogger Heather is running the goodreads readalong with Michelle Toy from Tales of Yesterday blog. 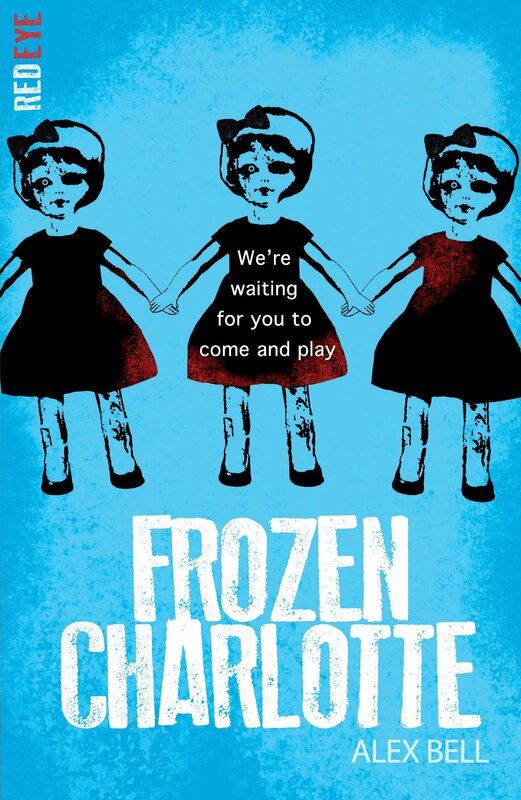 Let me know what you think about Frozen Charlotte if you’ve read it, or any of the other titles in the #redeyereadalong. Or have a chat about Halloween, I’d like that too!! 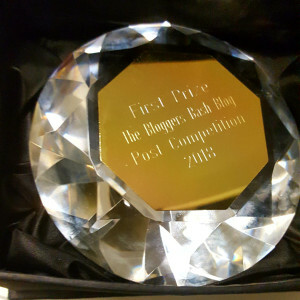 This entry was posted in Bookish Delights and tagged #redeyereadalong, Bad Bones, Dark Room, Flesh and Blood, Frozen Charlotte, Halloween, Heather Reviews, Michelle Toy, Scary books, Sleepless, Spooky, Stripes Publishing, Tales of Yesterday Blog. Bookmark the permalink. I don’t do them very often but I couldn’t say no to this one, creepy stories leading up to Halloween!! I am in the middle and love them so far.